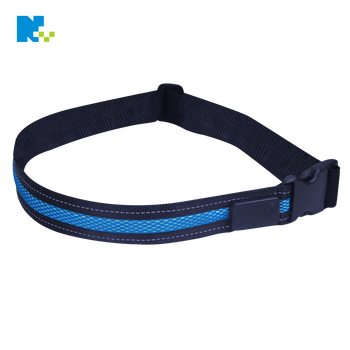 Led waist belt for running,be seen be safe,bring your outdoor sports safer. 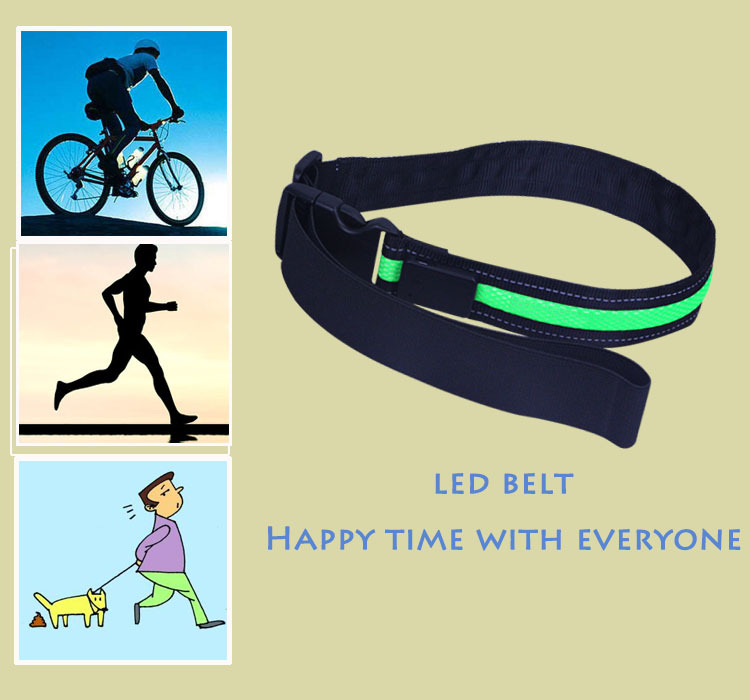 Happy running,just with led flashing running belt! When the power off,you can recharge it and you can use it again right now! 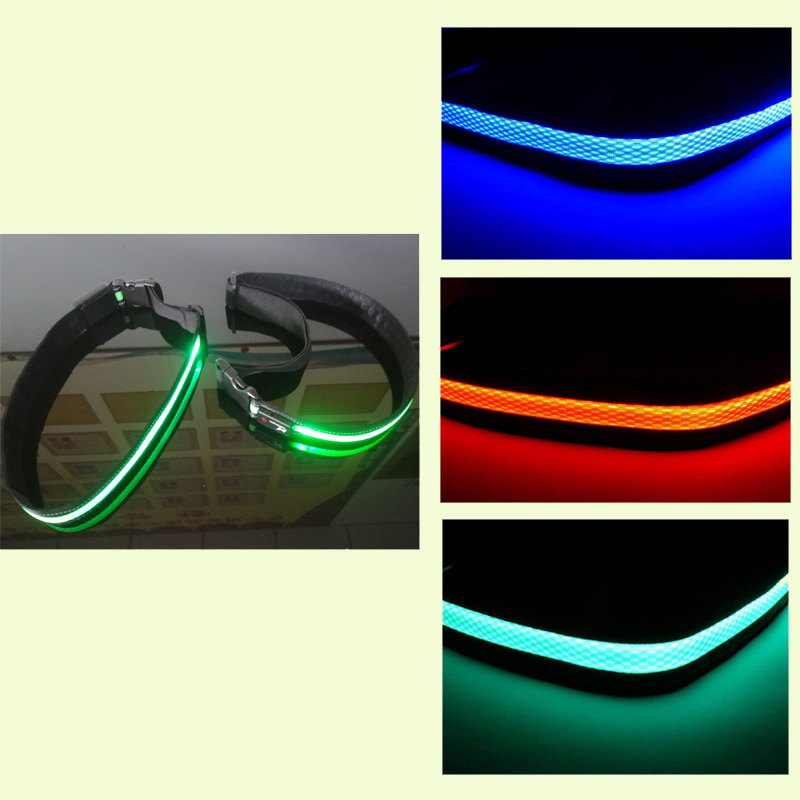 It is a led rechargeble belt,charging 2 hours and lighting 10 hours! 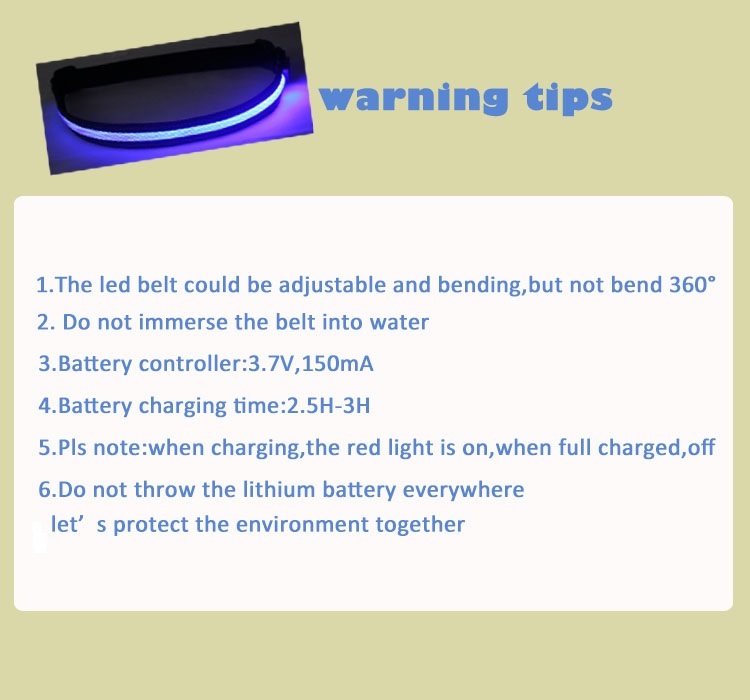 To make the belt longer life time,what we should pay attention on??? 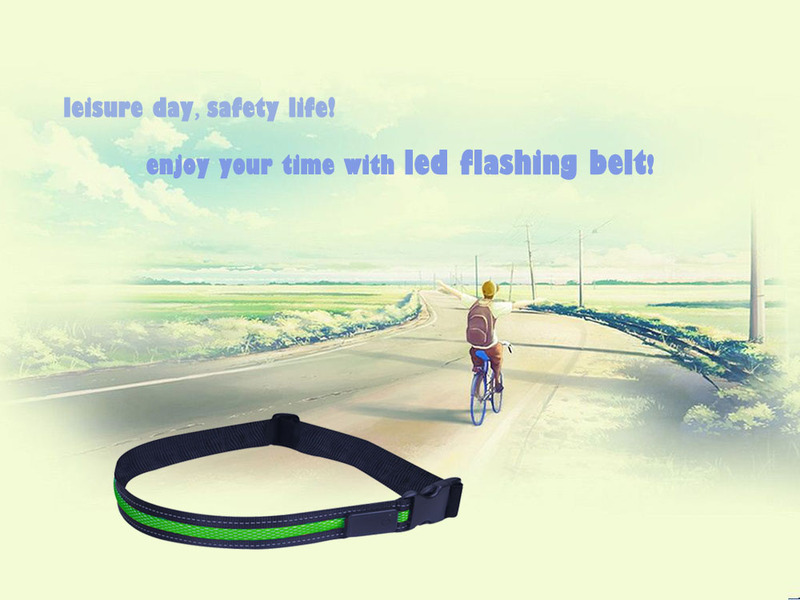 Life with led belt,better life for you! 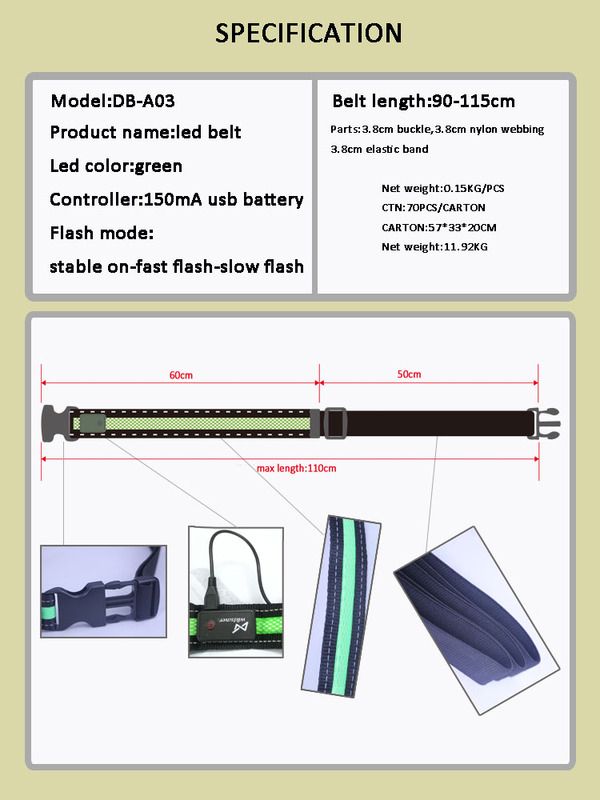 Donggguan Niannianwang is a great company with producing and selling,top quality is always our culture. 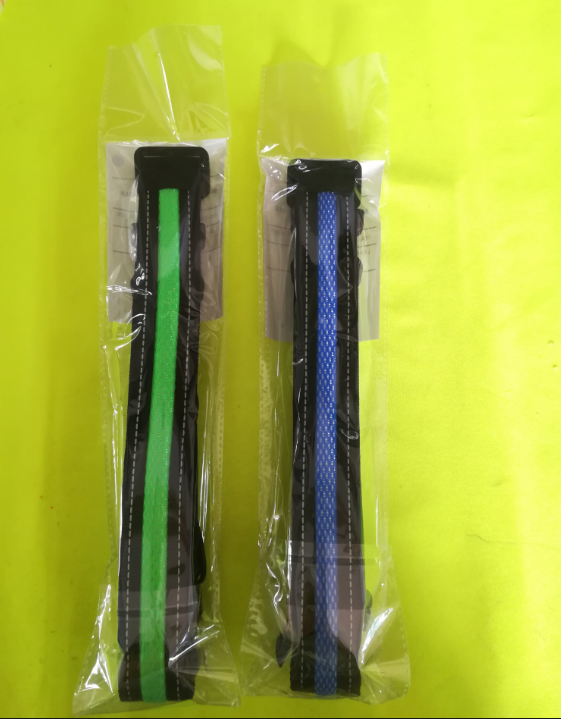 Every products to our clients will be tested by more 15 procedures,what you had on hand must be long life time products. in more than 60 countries,why not be one of us right now?? Why choose us for business? 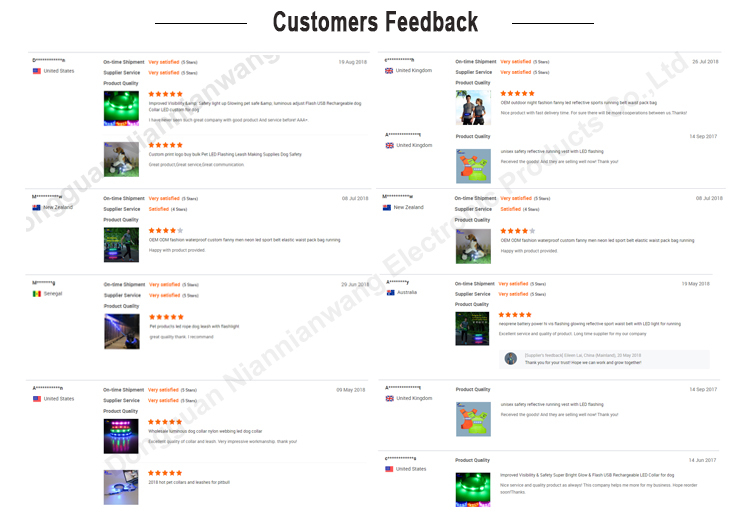 ?Just because we can produce you wanna products,always good feedbacks from our clients.! 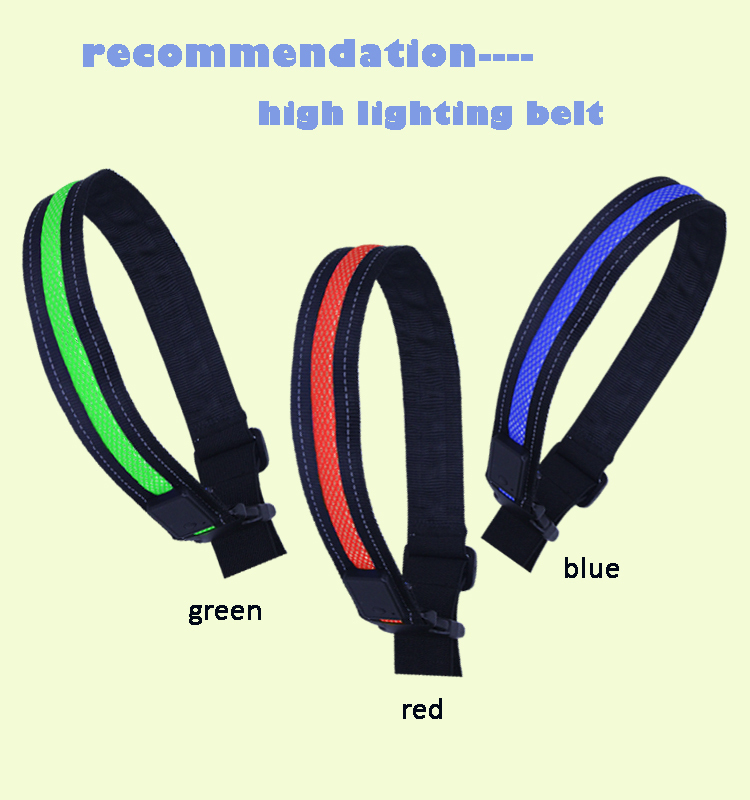 Just contact for more right now!!! just done on Alibaba Assurance Trade Order Center!!! Just do it now!! 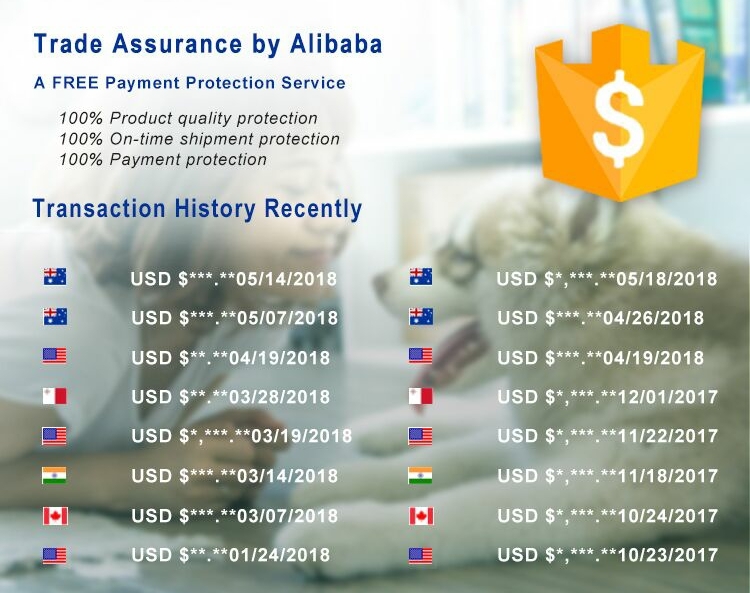 !Credit card as the payment available!! !